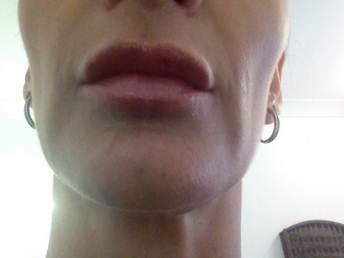 Why does swelling occur with dermal filler injections? With any injections into the skin, swelling may occur. 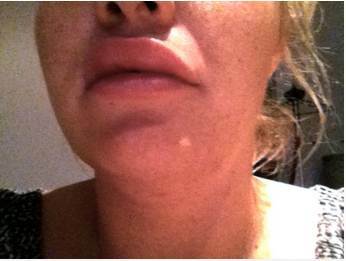 Swelling is worst with injections around the mouth, in particular the upper lip. In general, the more product that is used the more swelling can occur. 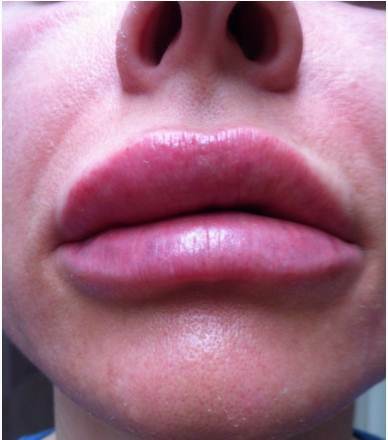 How to Treat Swelling from dermal filler injections? Immediate pressure on the bleeding area until it stops, ice on the area after that. After you have had a filler treatment, go home, have a rest and have 2 alternating ice packs (one in the freezer, and one on your face). Enjoy a restful activity while icing. Continue to ice day 1 after procedure as well.